The bonsai tree and the art of creating them were borne of the idea of Zen and the way they could bring peace just by their very existence. Gardens of bonsai trees are tranquil and can even lead to a state of meditation that strips away the stress and anxiety of a bad day. What you may not know is that there is not one specific breed of tree that is a bonsai. However, one of the most popular among those cultivating the bonsai tree is the Brazilian rain tree. ‘Bonsai’ is a Japanese term, and it literally translates into English to mean ‘planted in a container’. So, a bonsai is any tree that is grown in a pot or container and kept as a small, ornamental version of the larger tree. Rather than being ‘dwarfs’, they utilize the seeds of the regular sized tree in nature and are trained and grown to mimic the appearance in a miniaturized version. The horticultural practice and art of bonsai date back centuries, originating over a thousand years ago in China and later assumed by the Japanese. In ancient China, the practice was called penjing, and it was from this that the Japanese practice began. There is a large amount of evidence that Japanese imperial ambassadors and students of Buddhism would travel to China as far back as the 6th century, and in doing so, they found a great many things about the culture fascinating. In fact, they often returned bearing large numbers of gifts and souvenirs back to their home country. Among their favorites were these miniature trees. You can find displays in museums that attest to this, depicting the plants carved in silver and wood, these works of art dating back just as far as the first known use of bonsai in Zen Buddhism. As mentioned, the trees you see as bonsais, including Brazilian rain trees, are not genetically modified in any way to create a dwarf breed. When it comes to bonsai gardening, you can literally create a bonsai tree naturally from any tree you find in nature. It is a very detailed process, but it’s worth the effort to get the reward. 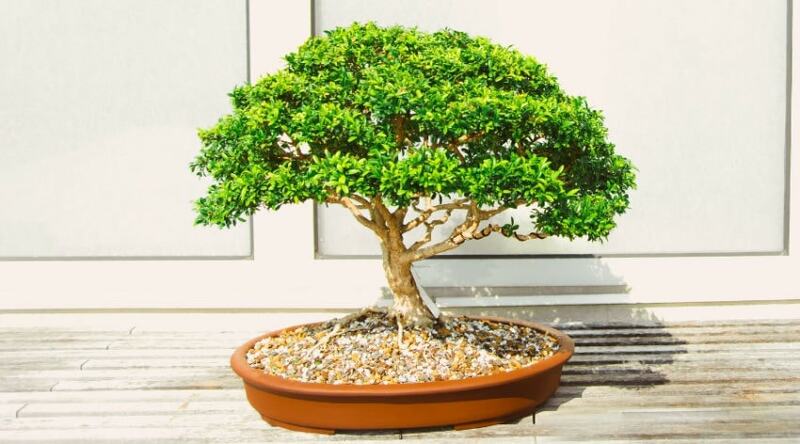 Among bonsai enthusiasts, Brazilian bonsais are incredibly popular, being some of the most intriguing in appearance in bonsai form and also easier than many other species of tree to cultivate as a bonsai. Perhaps the biggest challenge to overcome with Brazilian bonsai trees is that they are fast growers, which requires more frequent attention to pruning and shaping. However, they are incredibly attractive and appeal to a lot of gardeners. To create a bonsai tree, you have to have it in a container, and you have to keep it pruned and trimmed, or it will continue to grow to its natural size. Be aware that, unlike trees in nature, a bonsai tree depends entirely on you to grow and take shape. 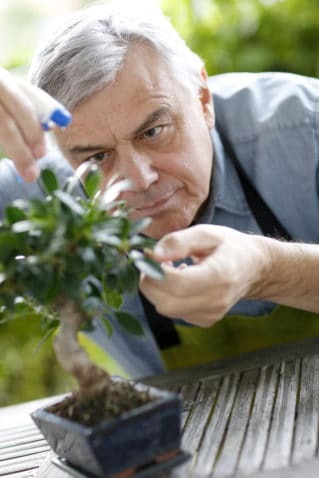 Several techniques come into play with the creation of a bonsai tree, and with Brazilian bonsais, you have to be on top of your game or they’ll outgrow you quickly. You’ll have to prune, sometimes wire (though because of the specific growth pattern and softness of a Brazilian rain tree, you have to be particularly careful with this practice), stringing, and detail to watering and proper fertilization are all necessary. This is one species of bonsai that has an easily traced origin, as it doesn’t date back very far. In the 1970s, Jim Moody, who ran Jupiter Bonsai, received some seeds from his sister-in-law that she had collected in Brasilia, Brazil. Never one to turn down an opportunity, Jim planted them and had 5 germinate. For 7 years, they grew, with one in particular, faring well in a cascade bonsai pot. He styled it in an upright position, and the tree was recognized nationally through magazines and even in a book. 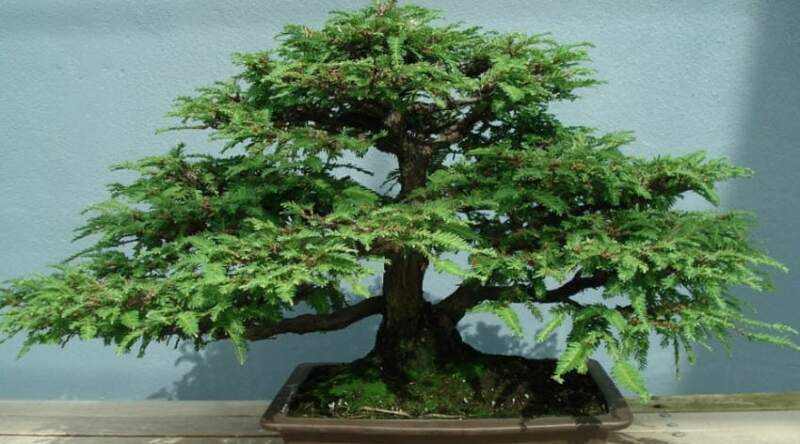 For the most part, any Brazilian bonsai tree in the United States, and many in other parts of the world can be traced back to that original plant cultivated by Jim Moody, as almost all of them came from cuttings off that tree. Creating bonsai trees is about reflecting nature in miniature. So, a bonsai tree should mimic the shape and appearance of the natural aesthetic of its larger counterpart. For example, Brazilian rain trees tend to grow straight or slightly leaning, depending on the wind in the area where they are growing. So, Brazilian bonsais shouldn’t be created in a curvy, back and forth sort of growth. Some of the sizing categories overlap because classification systems have been disputed long enough and often enough to call into question where the line is drawn. It’s also changed over time, with the original system being created to indicate the number of men it would take to move a tree of that size, complete with its container. When it comes to choosing a container for the Brazilian bonsais, you can easily stick with tradition because these bonsais are created from trees that don’t grow incredibly tall from the start, so they don’t need the extensively deep root system some other species do. 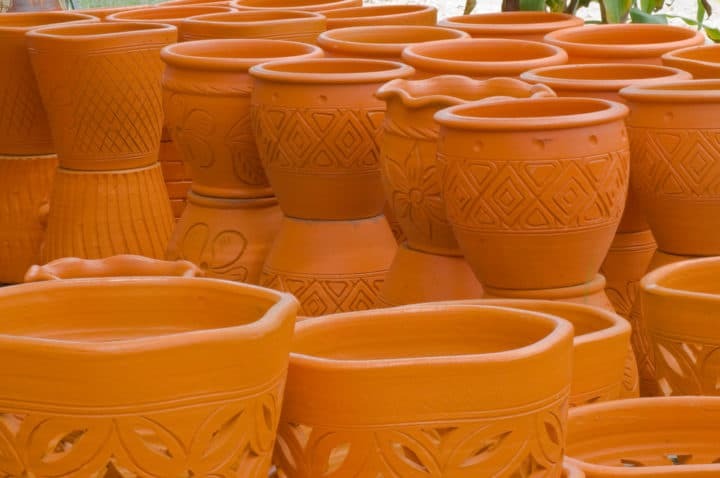 So, you can choose one of the shallow, earthenware pots that are distinctive to the bonsai culture, typically in earth tones that are subtle and don’t detract from the artistry of the tree itself. Another option is to go with a jade pot, which is sometimes an option used in Japanese tradition, especially if you want to grow the Brazilian rain tree a little larger. Most of the time, jade pots are deeper and offer you the opportunity to train the tree into a weeping or trailing plant, with sides down which you can train the branches to creep. While this isn’t the preferred style for this particular species, it’s still possible and looks amazing when done right. One thing that is unique about the Brazilian rain tree is that it’s in the legume family – as in peas and beans. They are native to the tropical climates of Central and South America and in the wild, can tolerate hot, dry climates, as seen by the very sandy areas in which they tend to grow. It can reach a height over 15 feet and is easily one of the prettiest among the trees of the rain forest regions. The foliage of the Brazilian rain forest tree is a deep green, and because it grows tiny leaflets, those who cultivate bonsai trees favor it greatly among available species. Interestingly, the leaves are very distinctive in that the curl in on themselves at night or even during the day when it’s cloudy and sometimes in the rain. Extremely hot weather, too, can cause this reaction. The trunk of the Brazilian rain tree is also quite interesting, growing a natural dark brown and fluted. However, the bark exfoliates, and when it peels off, it leaves strips of lighter, almost white coloration that is smooth and highly contrasting to the bark. This is a thorny tree, so beware that you’ll want to prune away the thorns. Blooms are white and puffy, and as they age, they become a soft yellow. However, this is a fast-growing tree, so the need for frequent pruning means you may not have a lot of blooming on a bonsai tree if you’re properly controlling growth for sizing. Where thorns are removed or bark peels away, the trunk of the tree sometimes twists, making it very striking to the eye, which is another reason bonsai enthusiasts love the Brazilian rain tree as a basis for creating their work. Also, be aware that, in nature, the Brazilian rain tree is listed as ‘critically endangered’, which means you may have a hard time coming by natural seeds. However, these are easily cultivated from cuttings, and you’ll find starter plants at various specialists and in some nurseries across the country and around the world due to their overall popularity. If you intend to attempt the growth and training of a Brazilian bonsai, you’ll need to start by identifying one that is growing healthy but hasn’t reached too large a size already. It should already be carefully pruned, since you may have difficulty maintaining size and health if you have to cut it back too far. Assess the available plants to die back. This means that the limbs have not been properly pruned and were likely to cut too close to the trunk, or else they have been wired and strung too tightly, causing breakdown of the internal feeding system. If it has a lot of blooms, it probably hasn’t been trimmed back enough and is going to be difficult to tame and train. You’ll need a strong, vigorous plant to start your bonsai journey, and that means you should find a lot of green material, rather than solid branches. While you have to cautiously use specific techniques with this softer species, it’s worth being careful about picking a plant you can trim back rather than one you have to coax to grow new material. So, strike the balance between too much growth and no fresh greenery. Note that, unlike evergreen bonsai trees, the Brazilian rain tree is tropical. 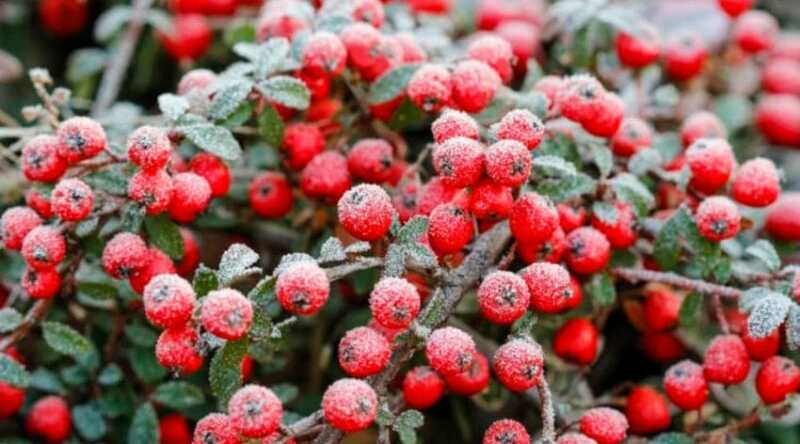 Therefore, though it can tolerate some fluctuation into lower temperatures, it gets fragile in the cold. This is not a bonsai tree you want to leave outside through the winter, as you’ll find it could experience a great deal of die back. 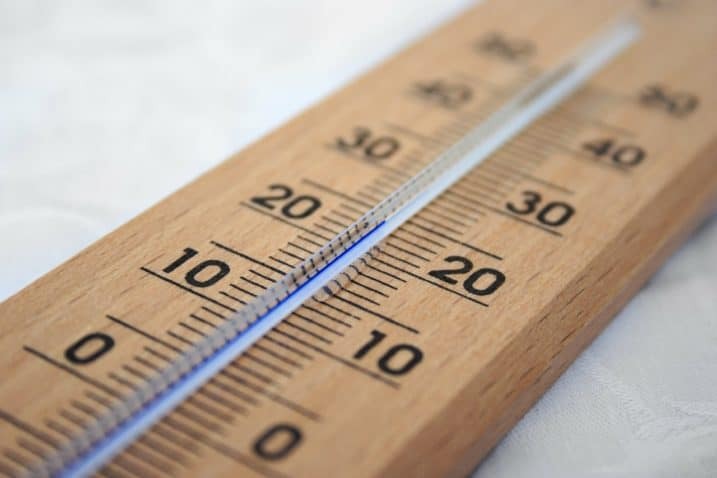 When temperatures drop to 45 degrees Fahrenheit, it’s time to offer your tree protection. You’ll likely want to bring it indoors, though you’ll need to assure it gets enough sunlight. If you don’t have a window where it can thrive, you’ll have to get a grow light in order for the Brazilian rain tree to survive indoors. However, it’s essential to get it out of the cold for the winter. 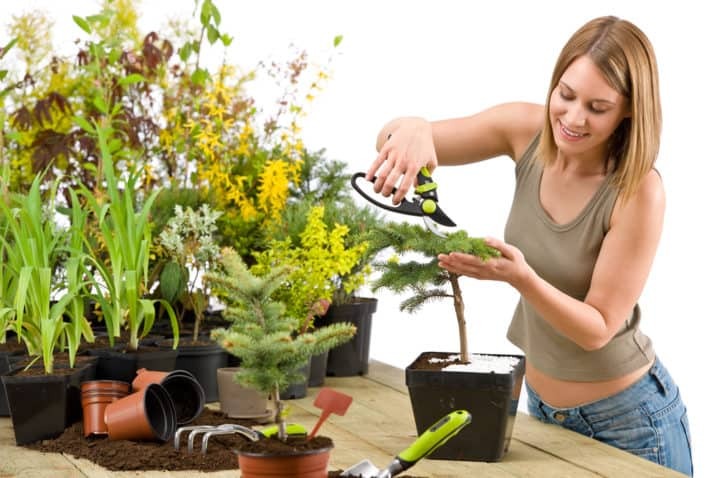 As you grow your bonsai trees, you’ll need to keep in mind that natural trees take care of themselves, but you have taken these trees out of their natural environment and put them in pots. Therefore, that tree relies entirely on you for its needs. In other words, while a tree in nature can survive and even thrive under a broad range of environments, you’ll need to provide adequate light and proper positioning to get the most out of your Brazilian bonsai. The most important things for this type of bonsai tree are temperature and lighting. Because this is a tropical tree, you need to maintain warmer temperatures and move it indoors during the winter. At the same time, you’ll find that even this hearty tree that is used to high temperatures isn’t quite as thrilled in the heat of the day during summer. You might see the leaves fold during these hours, and at that point, the tree runs a risk of sunburn. Try to locate your Brazilian bonsai tree where it receives a great deal of sunlight but perhaps where it can get a little shade in the middle of the hottest day. If necessary, move it so that it doesn’t get damaged. When you move it indoors for winter, you’ll need to make sure it still gets plenty of light. Try to find a window that offers a great deal of sunlight, though some direct sun could lead to damaged leaves and cause die back. You may want to opt for a grow light, which you have more control over, to maintain the health of your bonsai tree. This may seem as though it’s not important since the Brazilian rain tree grows wildly in sandy, dry soil. However, cultivating a bonsai tree requires special attention, and this is a bit different than what you’ll find in nature. Because of the rain forest conditions in which it grows naturally, this particular tree is partial to humidity, and as a bonsai, needs both adequate humidity and watering to thrive. Basically, the tree needs to be kept evenly moist. You have two options for providing enough humidity. The first is to spray the leaves and branches with water on a daily basis, coating them lightly so that they are dry again by the following day. The less active way to manage humidity is to have a humidity tray with pebbles, allowing your tree to draw up the humidity it needs. In terms of keeping your Brazilian bonsai tree properly watered, you want to ensure that the soil is evenly moist when you’re done the watering and that it is dry before you water again. While bonsai require a great deal of moisture, over watering leads to poor tree health, experiences with root rot, and growth of mold and mildew that can easily weaken and even kill the tree in question. Bonsai trees grow in specialized, shallow pots, meaning they have much less soil than the average potted plant. 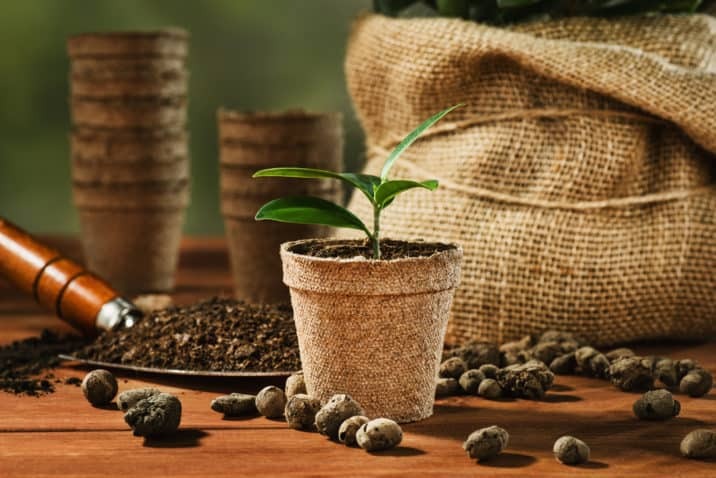 In normal growth of potted plants, the growth is achieved because the plant can absorb adequate sustenance from the potting soil. 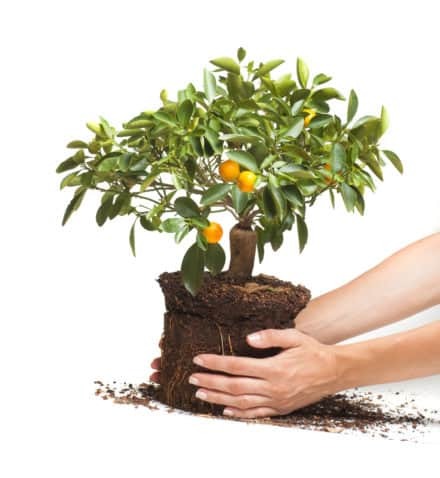 With a bonsai tree, this isn’t possible because there just isn’t enough soil to keep it fed for long periods of time. Liquid fertilizer is a great solution for the Brazilian bonsai tree. 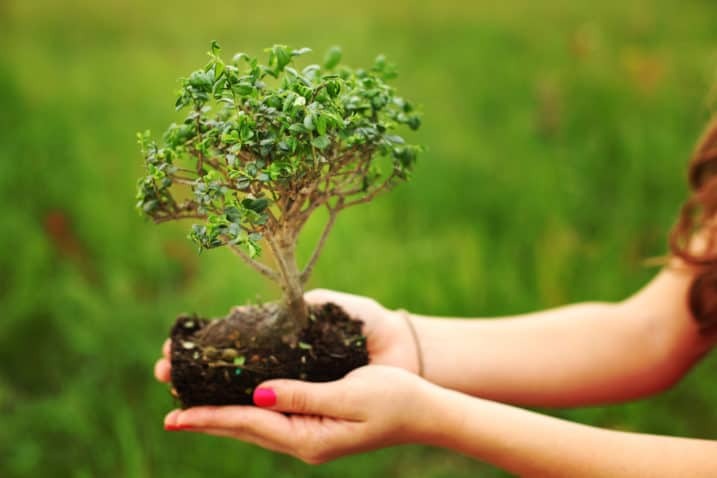 A weekly feeding during the growing season (spring through fall) and monthly through the winter is ideal to keep your bonsai tree strong and healthy. Take care, however, since you should use about half the recommended amount on the package of general use fertilizer when feeding your bonsai, or you could overstimulate the tree. This is especially true with fast-growing species like the Brazilian rain tree. Another way to provide fertilizer, aside from direct soil contact, is to use a spray on the leaves and green growth. Your tree will respond quite well to a 50-50 mix of water and fertilizer sprayed evenly across its foliage. Some trees are easier to control as bonsai than others, partially dependent on the swiftness of growth. With the Brazilian bonsai tree, it’s essential to watch carefully throughout the growing season, as this is a fast-growing species and needs more care to maintain its proportion and shape like a bonsai. Also note that, when it comes to training, the constant new growth means a lot of softer, greener material, and you’ll have to take certain precautions if you want to shape it any way other than upright. 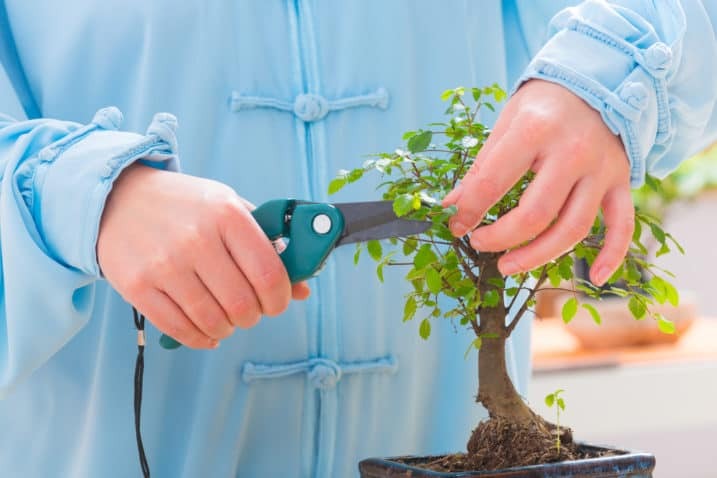 Here are some tips to assure you don’t cause any issues with growth while still keeping your Brazilian bonsai tree properly pruned. Cut branches as needed. However, take special precautions to leave a nub. Brazilian rain trees experience dieback commonly after a trim, and you want to account for this so that the dead areas don’t reach back into the trunk. Stay away from concave cutters. These make it difficult to watch out for cutting back too far and can easily cause damage when die back becomes internalized rather than retained only on the branches that have been cut back. Keep up on new growth. Trimming the green limbs will help fill in the foliage at the top of the tree and create the twisted, striped appearance in the trunk below as it grows upright. If you come across a fully formed branch that needs to be cut, be cautious and utilize the right tool, as a mistake can damage the rest of the tree. It’s better to cut and grow with the new growth and to train softer, newer limbs than to work with the Brazilian rain tree once it’s hardened into place. 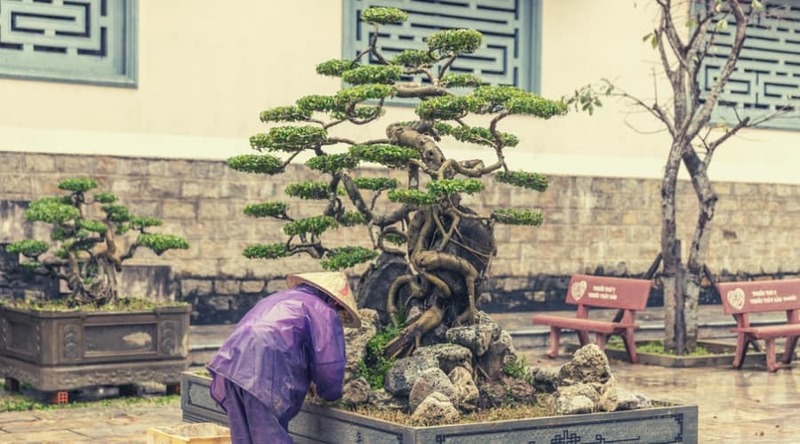 In most cases, the wiring is the process that bonsai enthusiasts use to shape bonsai trees as needed, creating the desired appearance so that it mimics nature. This common practice will hold limbs in a particular position so that the tree is forced to grow that way. For example, many trees that grow on the sides of mountains lean toward the sunlight, and in bonsai containers, you can recreate this shape using wires to force the tree to reshape and grow in a direction that looks like the natural plant. However, with Brazilian bonsai trees, you run into a bit of an issue. First, the hardened branches are very difficult to train, which means you could have to work with them for years to get them to grow the right direction. Second, the new growth is soft and grows quickly, which means wiring is not an ideal practice. How so? Remember how quickly these particular tree species grow. You’ll be working with green material, and using wires can literally cut into the growth and cause it to die before you can train the new branches and limbs to take shape. There are also thorns to worry about, and while you can strip these later, they can get in the way of the wire or vice versa. Considering the hardwood is incredibly difficult to manipulate and should only be done with wiring if you need to hold a branch down for some reason, this isn’t the recommended means of training the tree, either. In fact, because the Brazilian rain tree grows upright in nature, unless affected by strong winds into a slight lean, most bonsai grown from these seeds or cuttings are maintained upright and mostly manipulated through cut and grow procedures. 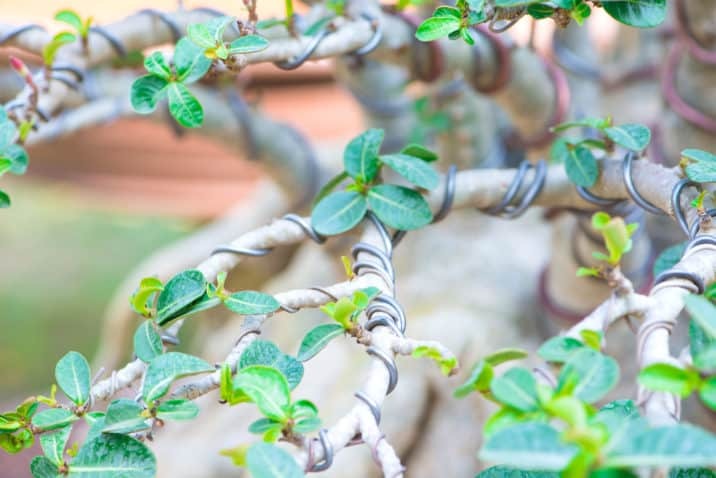 If you are going to train your Brazilian bonsai tree to grow a certain direction, it’s recommended that you use nylon strips that won’t damage new growth and will allow for thorns to grow without hindrance. This material is also strong enough to manipulate the new greenery, which is so much softer than the hardwood branches that develop over time. While Brazilian bonsai trees can be propagated from either seeds or cuttings, the fact that the species is endangered means that seeds could be hard to come by, especially since frequent trimming to control growth and size of bonsai means a lack of blooms and seeding. Cuttings from air layering techniques are the most common way to propagate a new bonsai. Keep in mind that cuttings should only be taken from this particular species during the heart of the growing season. It’s best to start assessing the possibility as the nights grow warm in late spring and take the cutting as spring transitions into summer. Start by identifying a particularly strong, health branch. This should not be new growth but should be hardwood with bark. When you’ve identified the limb you want to take a cutting from, you’ll create your ‘air layer’. Carefully remove a ring of bark from the limb, far enough away from the trunk that you don’t risk any die back. This ring should be narrow, perhaps ¼ inch. Leave a small end of the ring intact because you’ll need the branch to remain connected to the rest of the tree if it’s going to survive. 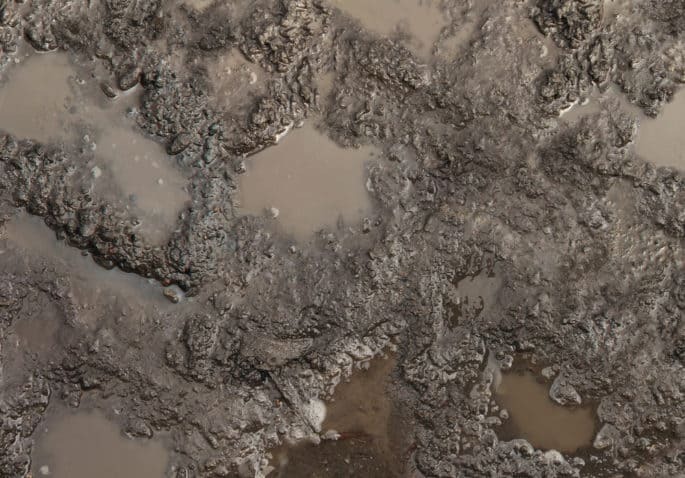 Once this is complete, you’ll need a small plastic bag, peat, sphagnum, and water. Inside the bag, make sure you have a good mix of the peat and sphagnum, and then make sure it’s plenty moist. Then, you’re going to wrap the bag around the cut area, and you need to seal it in a way that the moisture can get into the tree without making it so you can’t add water on a regular basis to keep the mixture uniformly moist. This isn’t a fast project, and it’s going to take anywhere from 6 to 12 weeks to see roots start to form. They’ll form around the base of the upper portion of the branch, above the ring you cut, and create a root ball. When there are enough roots to support the cutting, you can cut the limb off just below the root ball. Once you’ve taken the cutting, wrap the bag of mixture around the roots and find an appropriately sized bonsai container for planting. Make sure the root system is supported, and watch the new propagation carefully over the next few weeks to assure it’s developing and doesn’t have any issues going forward. You should quickly and easily discern the success of your attempt. Remember to feed and water regularly, just as with any bonsai, so that your new Brazilian rain tree is healthy and strong. Brazilian rain trees are fast to grow, so you’ll need to monitor them carefully for the right amount of space in the container for the root system. Note that, if the roots become pot bound, your tree will likely start to ail in terms of growth and lush foliage. Interestingly enough, despite their quick growth, the root system doesn’t seem to match the intensity of the branches and leaves, growing more slowly. In general, it’s a good idea to repot your Brazilian bonsai tree every 2 years, though, in some circumstances, you’ll only need to do so every 3 years. Just assess the growth of the roots from time to time, checking under the soil, to get a good idea of when you’ll need to take action. Timing is of the essence if you are going to repot your Brazilian bonsai tree, just like the rest of the process of caring for your tree. Take into account that, as with most practices, anything that involves active growing should be accomplished during the growing season. You’ll find that you get the best results if you repot during mid-summer. A lot of bonsai trees require extensive styling to create the proper appearance, and others are styled to a specific look that may not create a mirror image of its design in nature but is very aesthetically pleasing. However, when it comes to the Brazilian bonsai tree, the tree is typically allowed to grow upright, with little need for other training. That’s because it grows upright in nature and looks amazing with just the usual trimming and growth allowed. Perhaps the most ‘stylized’ effort for this species of a bonsai tree is the cutting back of branches to create the twists that occur in the trunk when branches are removed. However, every gardener likes a challenge, and because the Brazilian rain tree grows so quickly, it can certainly present a challenge to style it in one of the traditional designs, or even in a more abstract way that doesn’t have anything to do with its natural upright growth. Here are a few styles you could try with the Brazilian rain tree if you have a good eye and a good grasp on the concept. Dramatic Fukinagashi – You might find the Brazilian rain tree looking this way in nature if it’s growing in a coastal region with frequent strong wind gusts. This style looks very much the way trees do when they are constantly windswept in a certain direction, with all limbs on one side of the trunk. 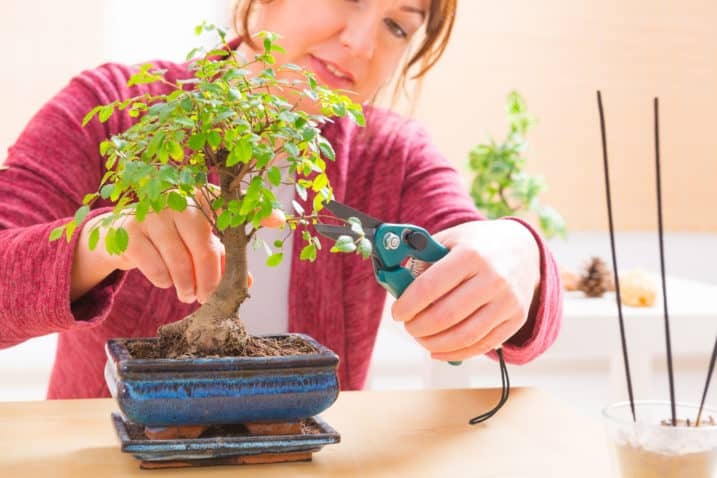 Because the Brazilian bonsai tree calls for continuous maintenance anyway, you can trim all the branches from one side (not too far back, with the ability to remove the dead nubs later) and only maintain growth on the other side of your tree. However, unlike some species, this tree will likely never adjust and stop growing on all sides, meaning you’ll be working on the shape throughout its life. Shari bonsai – While the style is intended to look similar to trees that are grown in harsh environments, it also lends itself well to Brazilian bonsai trees. That’s because these trees already shed bark, so stripping additional bark and limbs to keep the lower part of the usually upright tree isn’t a difficult task if you keep up with the fast growth of these bonsais. In the end, you’ll have branches and foliage mainly at the very top of the tree, which can be quite attractive for this species. Seki-joju/rocky terrain – This particular style has more to do with showcasing the versatility and adaptability of the roots of the tree than shaping the tree to appear natural or abstract, and it can be used with almost any species, including the Brazilian bonsai tree. The roots are made to grow over and around natural obstacles, such as large stones within the shallow container, for an artistic and pleasant appearance. Han-kengai – Perhaps one of the hardest styles to achieve with a Brazilian rain tree, this is a ‘cascading’ style of bonsai. The idea is to keep the trunk of the tree very short and grow straight upward – this part goes along with the way this species grows if you maintain the stunted height. However, you’ll have to work hard to train the new greenery to grow downward, in a ‘weeping’ fashion, since this is highly unnatural for the species. 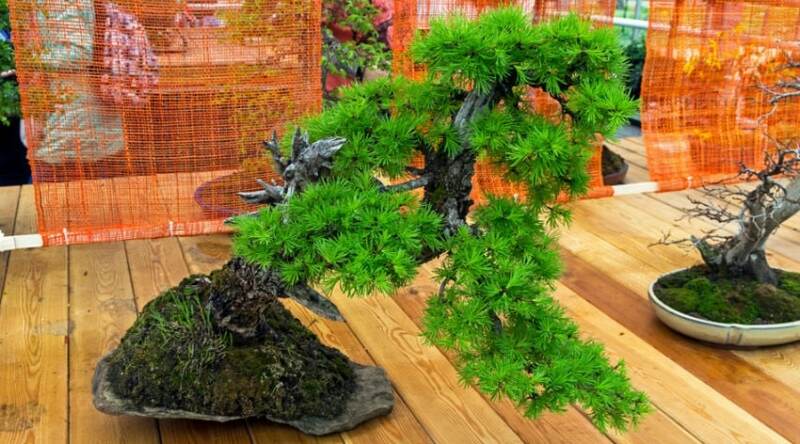 If you can accomplish the task, it’s a gorgeous way to grow the Brazilian bonsai tree. As mentioned, you don’t have to train this species into any particular style. 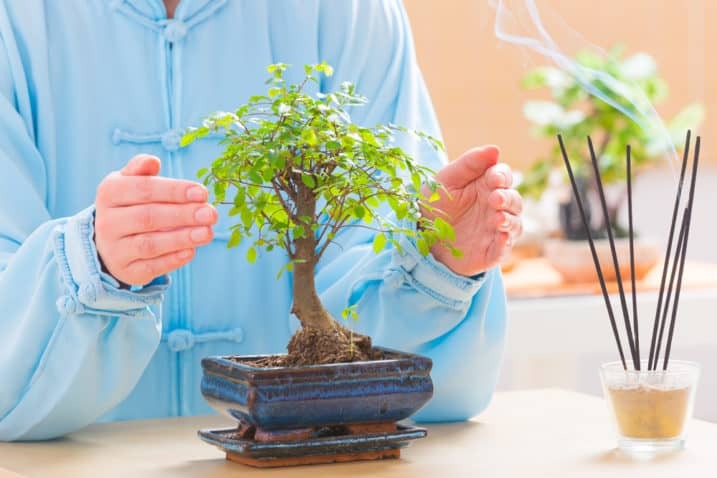 In fact, they tend to style themselves into a natural appearance, aided in maintaining the miniature version of bonsai with care through pruning and trimming. As a gardener, you’ll need to know what to expect with any plant you maintain when it comes to potential threats from pests or disease. The same is true for all bonsais, including the Brazilian rain tree. While you’ll find that few insects and pests are attracted to the tree, there are a few particular greenhouse pests that are common, and others that can be a problem if you keep the tree as an indoor plant. Nematodes are particularly detrimental to the roots of the Brazilian bonsai tree, creating visible nodules that can harm the growth and ability to get nutrients from soil or fertilizer. Use a nematode-specific pesticide for best results. 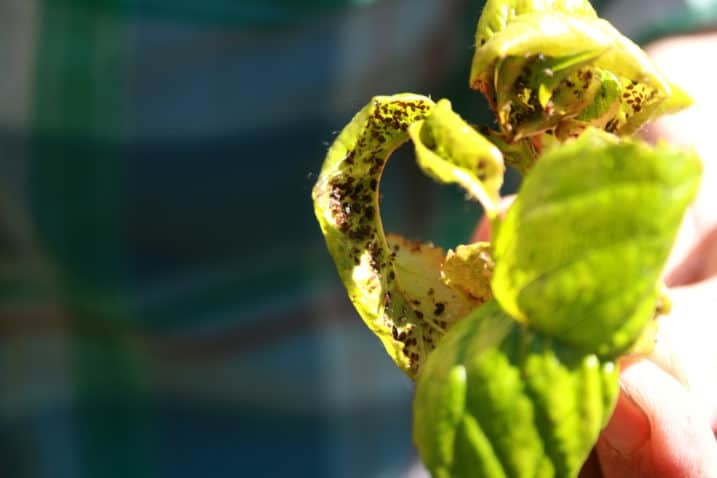 Indoors, you may experience difficulty with spider mites, aphids, or whiteflies. You can also use specific pesticides for these. However, to go the organic route, mix equal parts water and vinegar, and spritz these bugs away, on a daily basis, until they are gone. If you are careful with the way you water and feed your Brazilian bonsai tree, you likely won’t experience any problems with diseases. This species isn’t prone to any particular problems but can suffer from root rot, mold, and mildew if overwatered. The art of bonsai can be very satisfying, but it’s by no means a simple task. If you’re a novice, you might want to start with something that is easy to train and doesn’t require much pruning so you can grow accustomed to the process. The Brazilian bonsai tree meets about half that requirement, though as a fast-growing species, could be difficult if you’re new to the process. 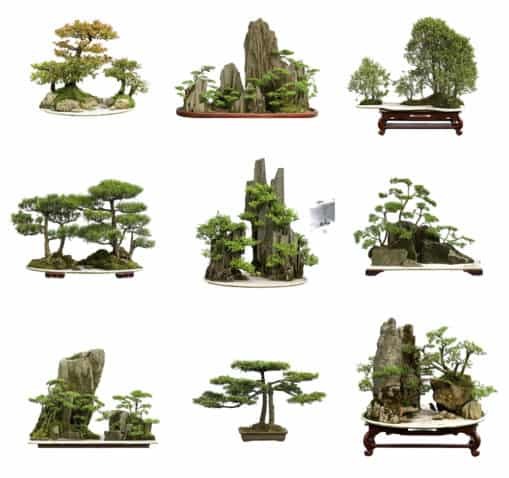 Remember, you can use any species to start creating bonsai trees, as the term refers to the dwarfing of the natural tree through pruning and shaping rather than referencing a particular species. 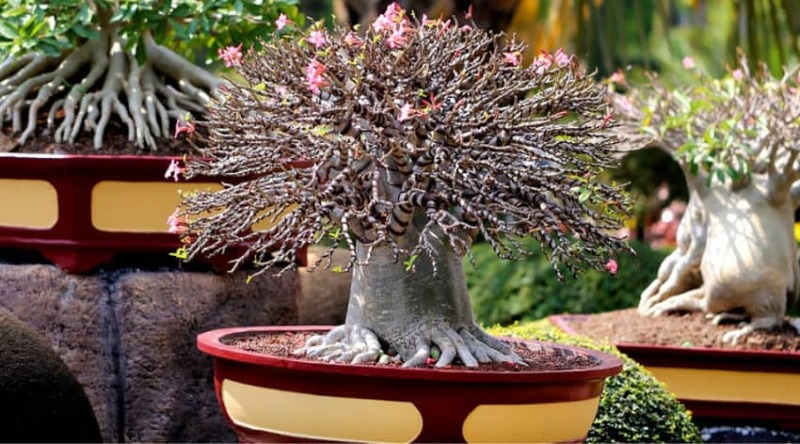 As you gain confidence in your ability to maintain the appropriate shape and size of the bonsai species you choose, it’s much easier to branch out into other species, such as the Brazilian rain tree. As time allows, you may become interested in working on a complete display of bonsai trees. In fact, people adore bonsai gardens, finding peace and joy wandering through the artistic designs and the spectacularly maintained trees. Continue working your bonsai trees with appropriate blooms and landscaping, as well as some hardscape designs that mirror the types of containers you’re using so everything blends naturally. Don’t forget that your Brazilian bonsai trees will need room indoors to make it through harsh winters (something you may not have to worry about, depending on your climate). You’ll also want to make sure they get plenty of sunlight at all times, which means you may need indoor grow lights. And unless you need your tree’s trunk to thicken, you shouldn’t plant it directly into the ground at any point in time, or it could easily grow out of control. All you need is an open mind, some spare time, and a passion for growth and art to get started, and you can have your own little peaceful haven of bonsai trees growing around you.